Maggie is actively involved in the operation of Wheatland; however two key staff members with specialized skills assist in company operations: the maintenance coordinator and the office manager. Scott is the company's maintenance professional who has more than 30 years of experience in property maintenance, including contractor selection and supervision, swimming pool maintenance, building repair & maintenance and sprinkler system repair and maintenance. 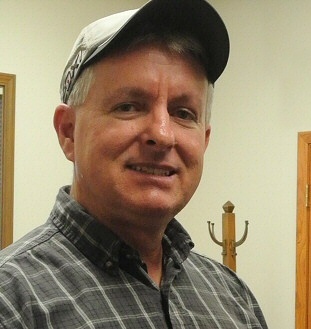 Scott has been with the company since 1982. Kelly is the friendly voice that greets callers and the first person most office visitors meet when making contact with Wheatland. 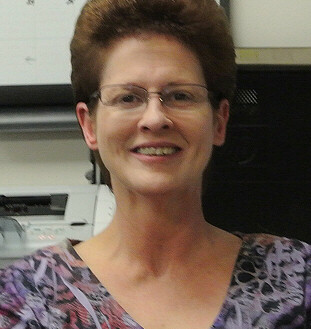 She is a graduate of Seaman High School and has worked in various office settings during her career. Kelly handles posting and depositing of the payments received from homeowners, reminds you of when your dues payments is late, and sends minutes and other information as directed by the Boards of each respective homeowner's association. She assists Maggie in preparation for the association annual meetings and will be in attendance at many of them. Kelly's organizational skills and years of office experience is a great benefit to our organization. Our regular office hours are 9:00 a.m. to 4:00 p.m. weekdays and we are closed from 12:00 to1:00 for lunch. For client convenience we have a 24-hour answering service to handle calls when we are away from the office. Emergencies will be addressed promptly and other calls will be held until the next business day. 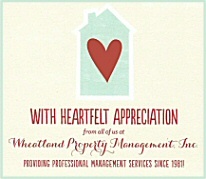 "We couldn't take care of our property without Wheatland!" Copyright © 1981 - 2019 All Rights Reserved.